Do you love the Christmas ornament on the cover of the Holiday Catalogue but don't think you can recreate it on your own? 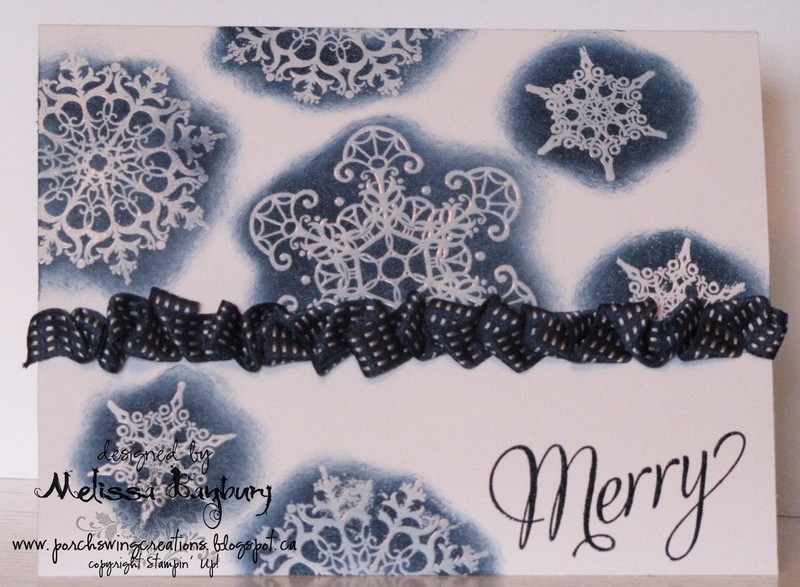 Well, now all the guesswork and cutting has been done for you in the NEW Ornamental Elegance Kit! Everything you need to make your very own ornament is included in one package - what could be easier? Order these now so you will have plenty of time to make them for Christmas gifting--or for your family tree! Available only while supplies last.